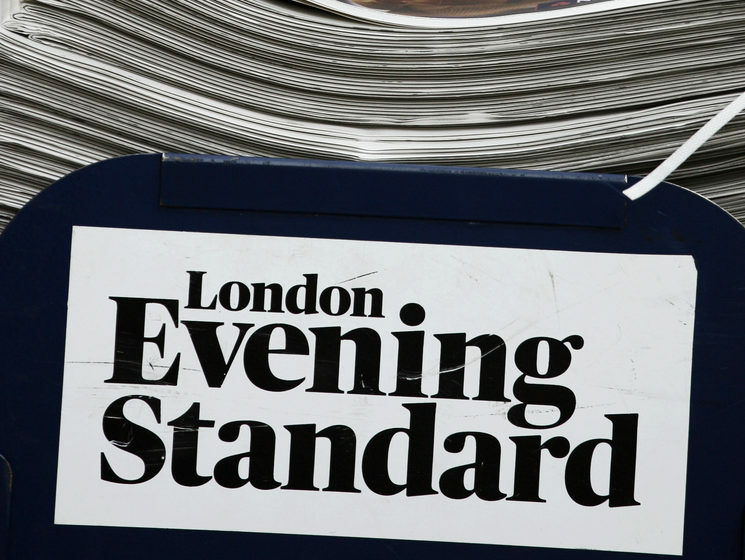 The Evening Standard and Independent have cut their in-house legal team and will be outsourcing legal advice services from media lawyers Foot Anstey. The move, revealed today in a leaked email to staff, has resulted in the redundancies of four in-house lawyers – one of whom has been with the Independent for 10 years. 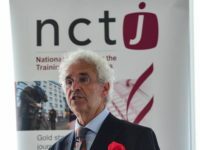 It represents the a further national newspaper contract for Foot Anstey, which already represents one national and the online division of another. The new contract starts on 1 July providing a 24/7 pre-publication legal advice service to both titles. 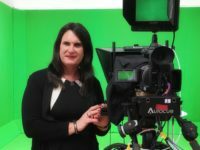 The firm already advises a number of regional groups, including Archant, Johnston Press and Local World, and has previously been employed by the Daily Mail and Mail on Sunday as well as the Telegraph. Editorial staff across both the Independent and Evening Standard will be able to contact Foot Anstey via phone or email but members of the firm will not be stationed within the building, Press Gazette understands. Robert Amies has taken on the new position of head of legal and will continue to be responsible for the company’s commercial legal matters, including contracts. A freelance lawyer will also continue to be on hand for the Evening Standard “from early morning until after the final edition,” the email states. Wills and deputy managing editor Will Gore will be available to advise staff on all editorial legal, regulatory or industry code questions.